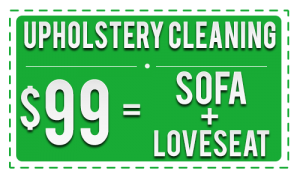 Upholstery cleaning San Antonio is what Beyer Carpet Cleaning can do for you! Have you ever considered having your upholstery cleaned? Have you ever wondered why you should have your upholstery cleaned? 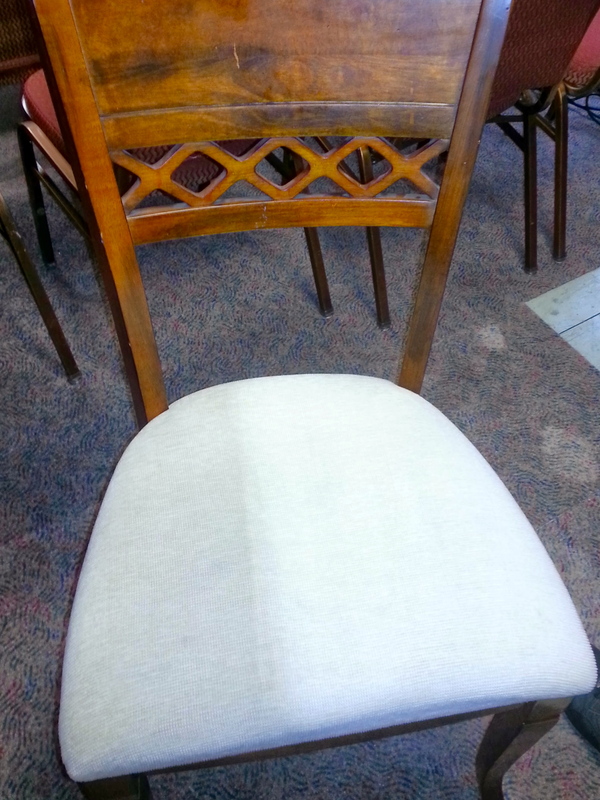 Well here is why you should consider upholstery cleaning. 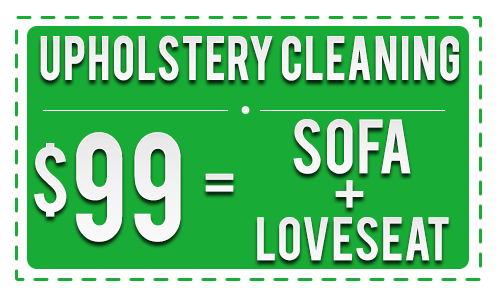 Upholstery clean will sanitize whatever it is you need cleaned. From vehicle interiors to sofas to mattresses Beyer Carpet Cleaning can clean and sanitize these items which is essential to your health. Over time these items are used and abused. You leave behind natural and sometime un-natural fluids, scents, and skin cells. Besides that there are dust mites and allergens often living in the threads of these materials. You may not be able to see it but believe us they are there. Who wants to constantly seat and sleep on items contaminated with disgusting dust mites and fluids! On top of the things you can’t see there are the things you can see. You spill food and drinks leaving stains on your upholstery. Who wants to constantly look at those ugly stains on their furniture? Who wants to sit on a sofa with stains on it? Don’t be embarrassed or ashamed when guests come over. Allow your guests to feel comfortable sitting on your furniture. Upholstery cleaning San Antonio will not only make your furniture look good but it will make you feel good and comfortable. Our upholstery cleaning products which are included at no extra cost will remove up to 95% of any stains in your upholstery. Our upholstery cleaning also includes a vacuum and steam clean to make sure your upholstery is in the best shape when Beyer Carpet Cleaning technicians leave your home. Our steam clean is at a low pressure so your upholstery will not be soaking wet it will only be slightly damp and will dry within just a few short hours after the tech leaves. Beyer Carpet Cleaning has a satisfaction guarantee on our upholstery cleaning. If you are not happy you don’t have to pay or after it dries give Beyer a call and a technician will go back out to fix any issues that are in our control. Beyer Carpet Cleaning is here for our customers. Give us a call and well take care of your carpet cleaning, tile and grout cleaning, and upholstery cleaning needs.